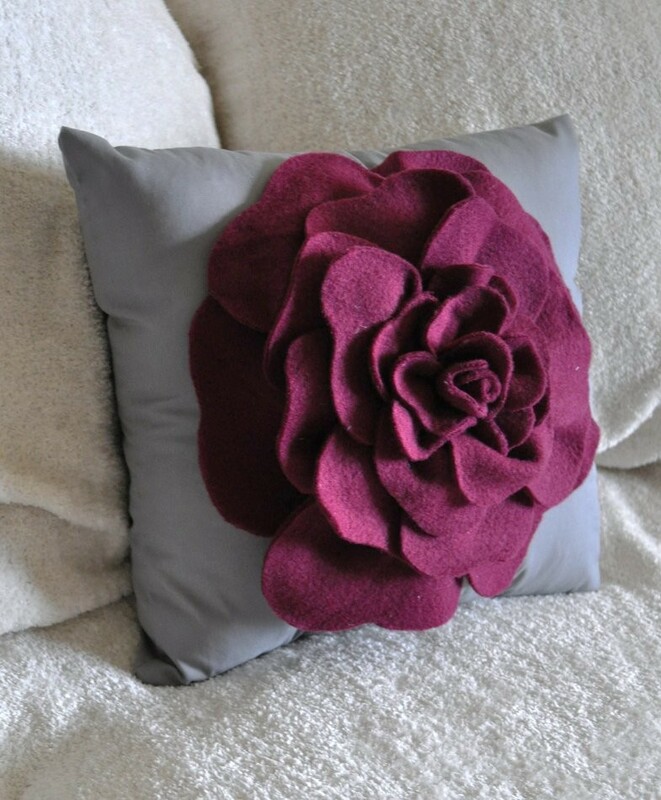 I sometimes balk at the word purple…especially when it comes to design and interior decorating. 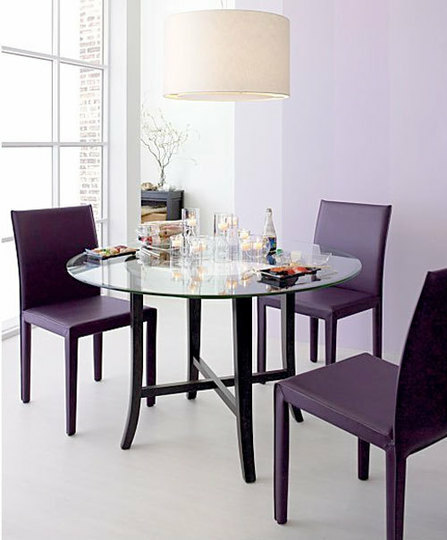 But when looking for a new theme to a room in your Allentown apartment, why not think VIOLET, PLUM, or AUBERGINE. Lovely words. 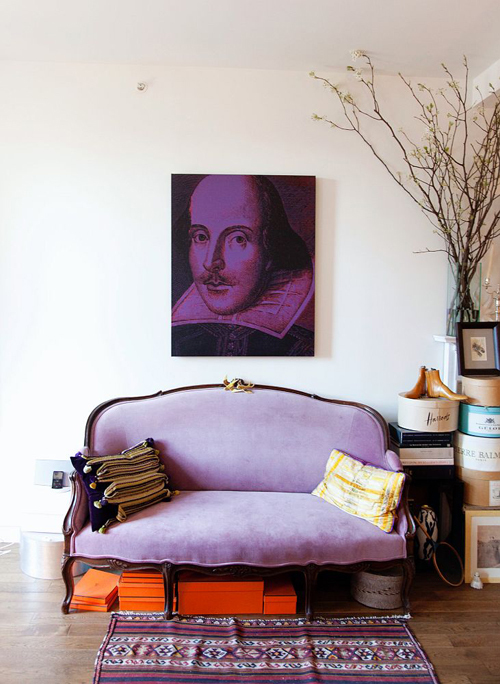 And this couch is so elegant, not to mention the plum Shakespeare. A nice literary touch. Love this plum color bedding idea and the simplicity of the iron bed. 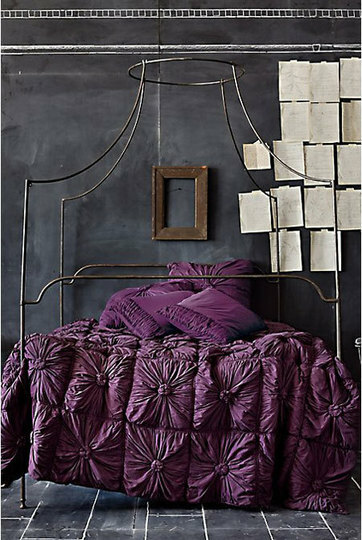 Check out the plum rosette bedding and many other ideas for your Allentown apartment at Anthropologie. Add a twilight plum throw carpet to any open space in your Allentown apartment. The shade of this one is beautiful. Find it at Rugs Centre. One-of-a-kind decorative crafts for your Allentown apartment can be found at Etsy.com. 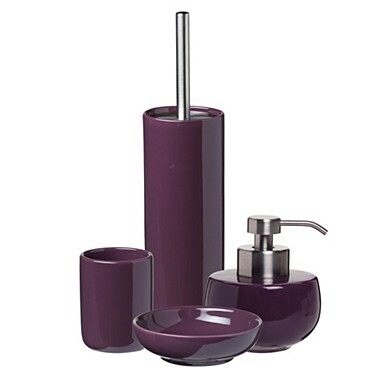 Plum up your apartment’s bathroom with some accessories from Debenhams. And finally, the easiest way to add a touch of plum to your Allentown apartment is with great art. Here, a plum art themes fashion illustration find at Mimikri Hot Couture. Click image for artist’s link. To list or find an apartment in Allentown Pa, click here. This entry was posted in Colorful Living and tagged Allentown, Allentown apartment, Allentown apartments, Allentown Pa, Allentown Pennsylvania, apartments, apartments in Allentown, art, bedrooms, decor, decorating, design, fashion, furniture, home, inspiration, interior design, interiors, Lehigh County, Lehigh County Pa, Lehigh Valley, living spaces, PA, Pennsylvania. Bookmark the permalink.